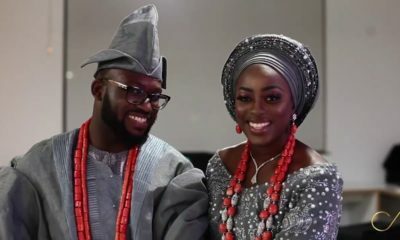 Popular YouTuber Ify Yvonne had her traditional wedding to Chris Madu in her hometown of Ojoto Uno in Idemili South LGA, Anambra state. 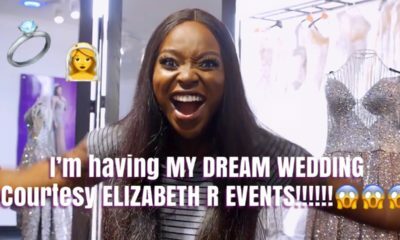 Click here to watch the professional video highlights and Part 1 of Ify’s personal vlog. 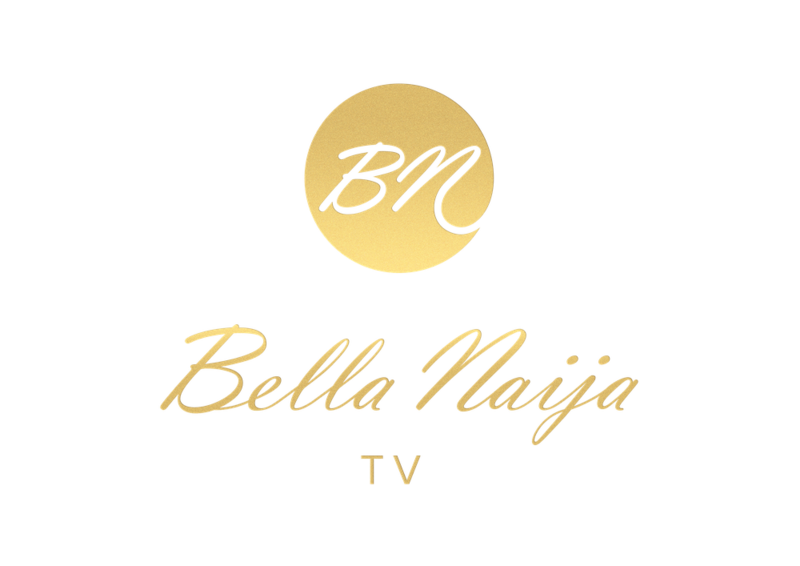 In Part 2 of her vlog, she takes us behind the scenes of her igba nkwu once again. 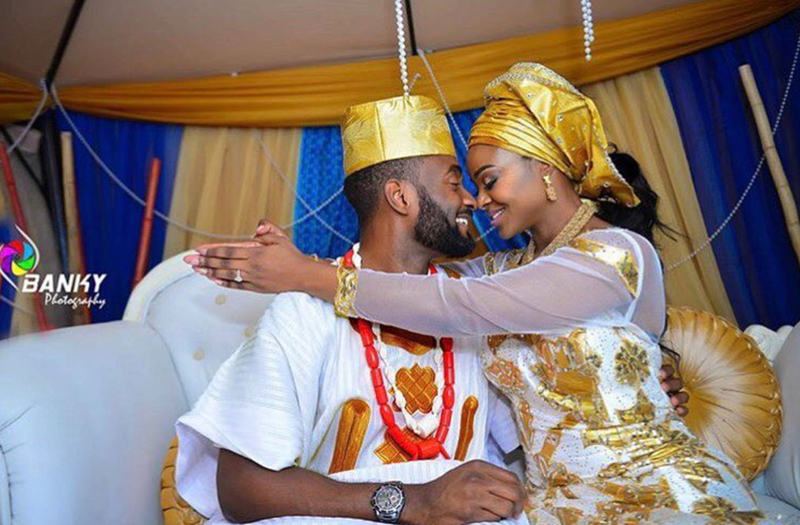 We see her groom getting ready, the ceremony, and her in her ‘new home’ of Uburu Ekwe in Imo State. Then her family came to visit with gifts in tow. Watch all the joyous moments! 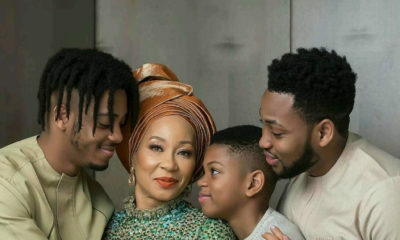 Congratulations Ify. One of my favorite youtuber. So full of wisdom and class. She looked so beautiful in all of her traditional attires. Chris is handsome.